On Google Chrome, developers can have users install extensions from their own websites. However, Google is now planning to enforce a new policy that will no longer allow such off-Store installations, as new extensions can only be installed from the Chrome Web Store. The announcement comes amid security concerns over how users can be duped into installing malicious software. Inline installation is when developers initiated app and extensions installations “inline” from their website, which was officially okay with Google in the past. 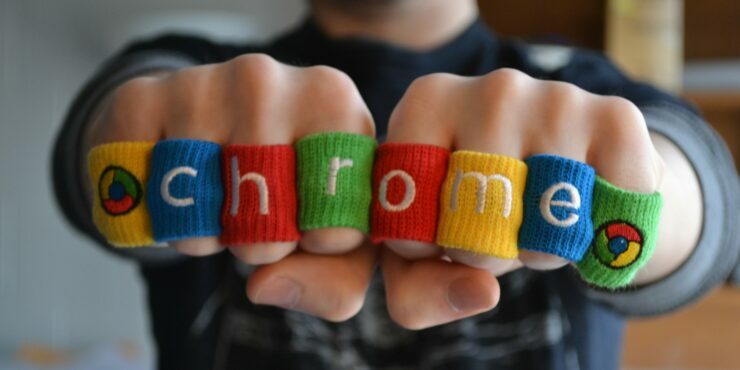 However, Google has now discontinued inline installation of Chrome browser extensions. Google has attempted to control this malicious activity in the past too, by employing certain checks for extensions that used deceptive tactics. Chrome Web Store displays detailed information about extensions, but it appears that didn’t work out. The company revealed that almost 10 percent of extensions submitted to the Chrome Web Store between 2012 and 2015 were malicious. “When installed through the Chrome Web Store, extensions are significantly less likely to be uninstalled or cause user complaints, compared to extensions installed through inline installation,” Wagner explained. Starting now, inline installation will no longer be an option for newly published extensions. While older extensions can still use this method, it will be eventually phased out. Starting September 12, 2018, if any code invokes chrome.webstore.install(), it will be redirected to the Chrome Web Store installation process. Finally, in December, the inline installation API will be removed from Chrome 71.